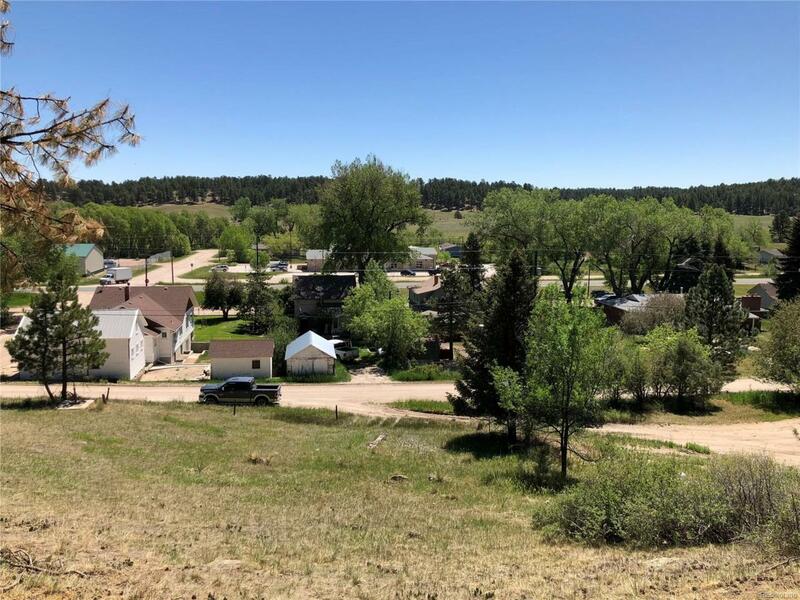 One of the few lots left in historic town of Elbert. Set high above the town with towering Pine trees and rock outcroppings. Open space behind and quiet, peaceful living in this quaint country town. Feels like you are in the mountains, but are just short distances away from Elizabeth, Castle Rock, Parker, and Colorado Springs. Builders own lot and could possibly build your dream house. A new school adds charm, character, and value to this community. Call today, before this one is gone.